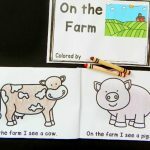 As we learn our letters and sounds and move into sight words, we are also learning to read color words too! 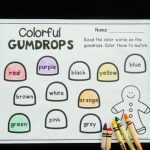 Color words are some of my favorite words to learn because they can easily be made fun (and colorful) with a variety of printables and activities. 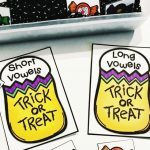 This color word spiders printable is great for Halloween or anytime you want to sneak in some extra practice learning to read color words! 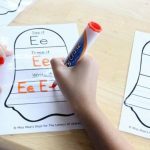 This is a great printable for either a morning work/arrival task or even as a literacy center. At home, simply print a copy and grab some crayons. 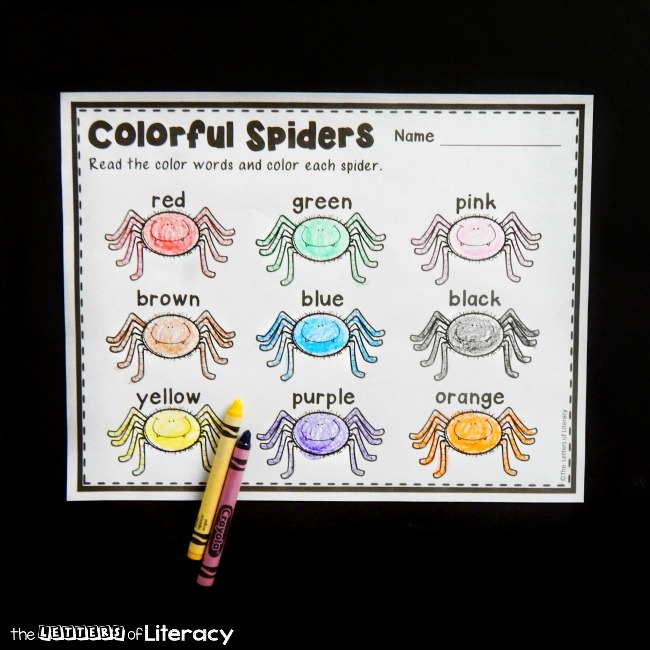 Each spider has a color word written above it. 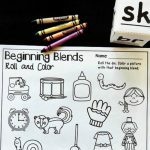 Kids read the color word and color it to match. 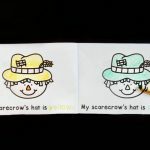 A simple yet effective way to get more practice with reading color words! 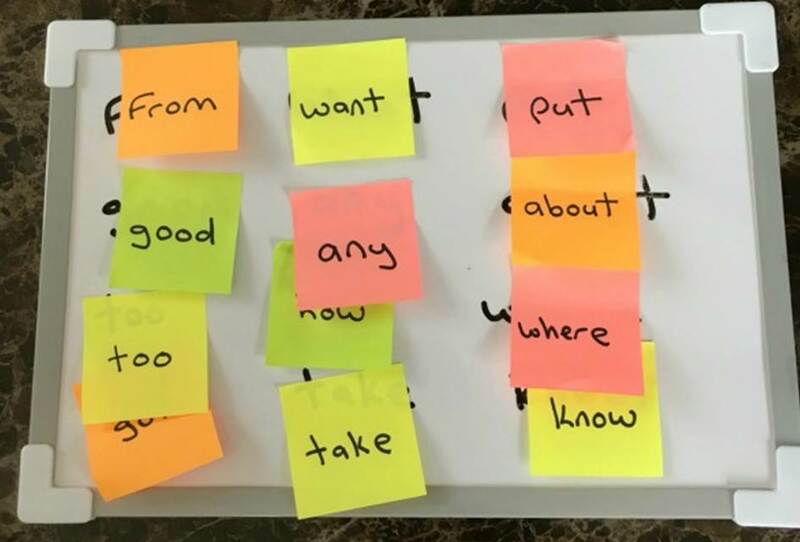 For younger learners who are just being exposed to color words, I recommend coloring over each word or highlighting each word with the correct color. This way they are seeing the word, but are getting a little help as well by seeing the color. 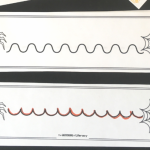 I used this as a morning task, so we worked with crayons, but sometimes it is fun to change things up and use things like skinny markers, mini markers, or colored pencils. We read the color words and colored in all of the spiders: red, green, pink, brown, blue, black, yellow, purple, and orange! 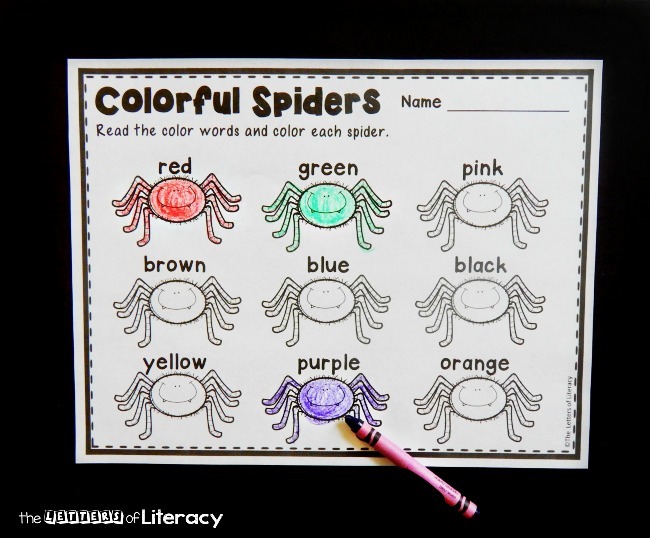 Ready to practice reading color words and color in some spiders of your own? 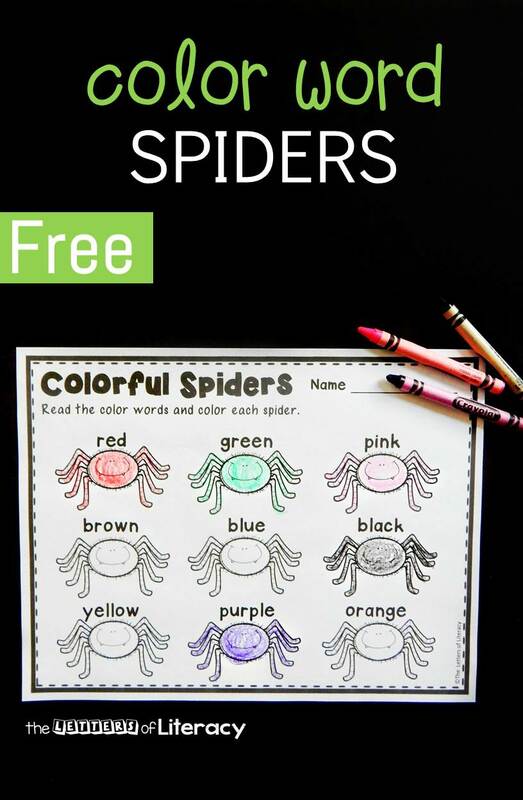 Grab your free copy of the colorful spiders printable by clicking the blue button below. 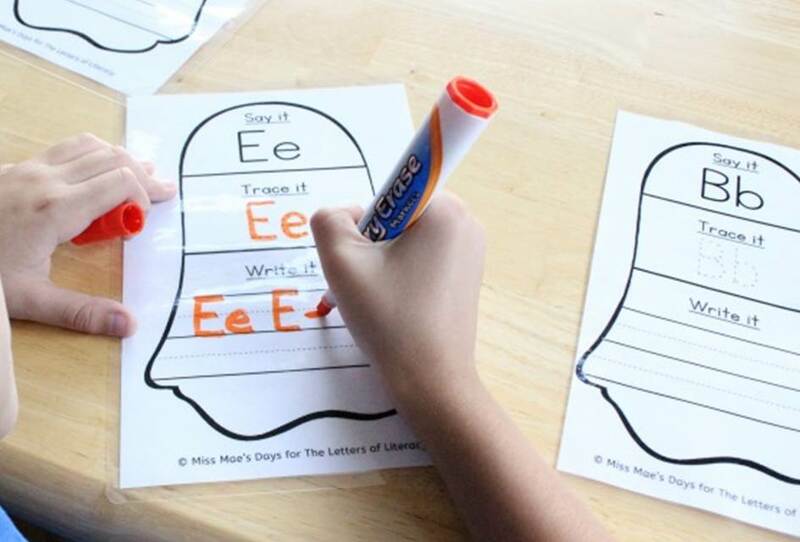 Then, for tons more Halloween fun this month, hop over and grab our Halloween Centers! 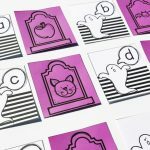 Looking for more fun learning printables to try out in your classroom or at home? Here are some of our favorites!